Make this your highest scoring summer ever! 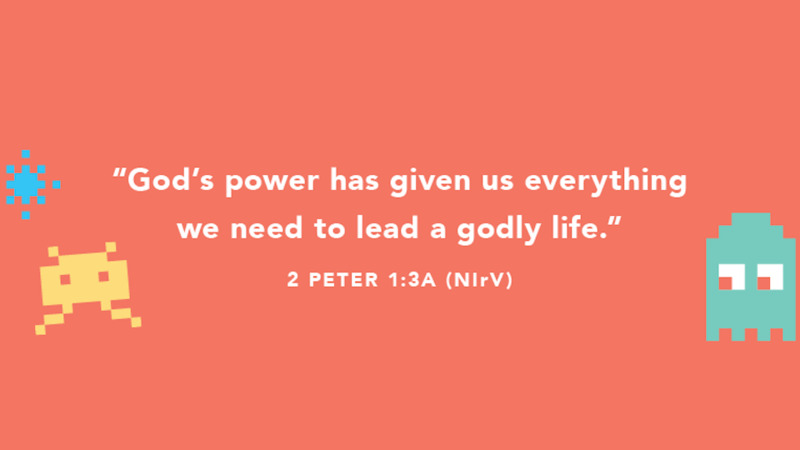 VBS is a time where 2-year-olds - 5th graders have the opportunity to experience God in a fun and exciting way every Sunday in July and August. 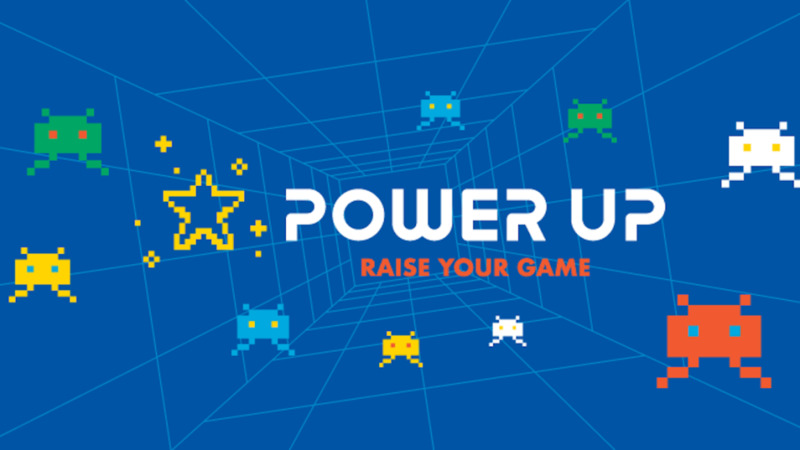 This year's theme is "Power Up: Raise Your Game." Register your kid(s) today and get ready for the most incredible summer! Kids will be challenged to raise their game because knowing God and trusting in Jesus fills each of us with the Fruit of the Spirit! What if my kid(s) can't attend every week? That's totally fine. 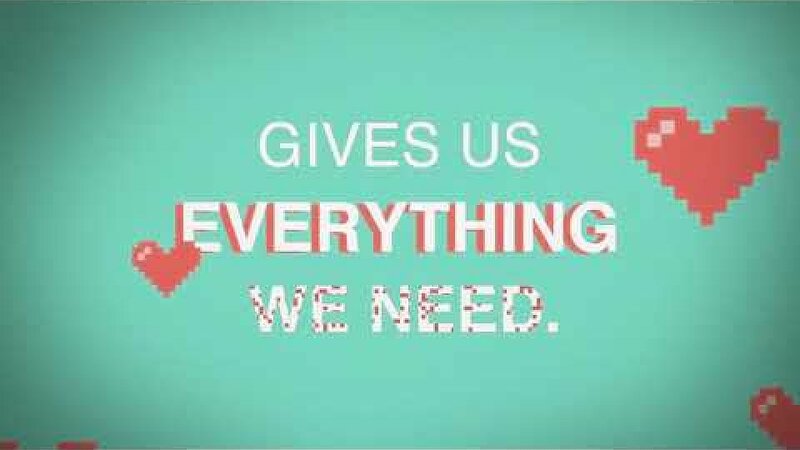 We encourage weekly attendance but fully understand this summertime is busy!